Reach your audience at an emotional level, allowing for greater personalization and a stronger 1:1 level of connection. Lucy begins by taking a small set of broad audience attributes obtained from preliminary research, such as geographic location, age, income and gender, and then hunts for individuals who share those traits through social sources and your CRM data. Using Jung’s 12 archetypes, Lucy breaks down the target audience into sub groups and compares those to each other. 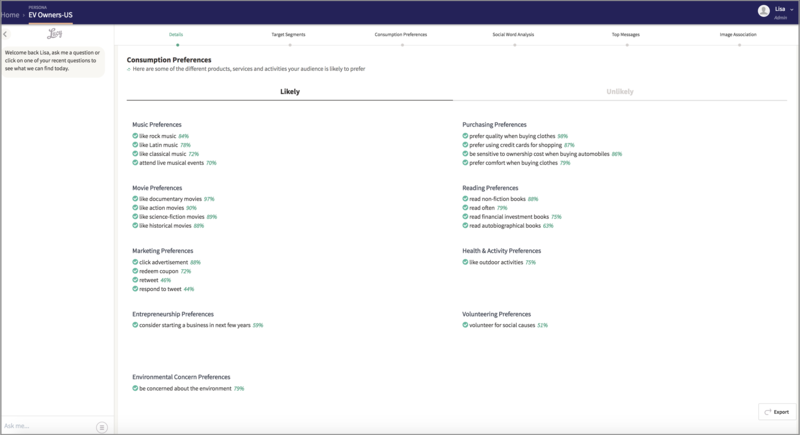 If you want to examine sub-categories within the different archetypes, her advance filter feature lets you break down the segments further including by ethnicity, consumption preferences, and age. Your audience can be exported to excel for use in 1:1 communication or creating lookalike audiences for advertising. 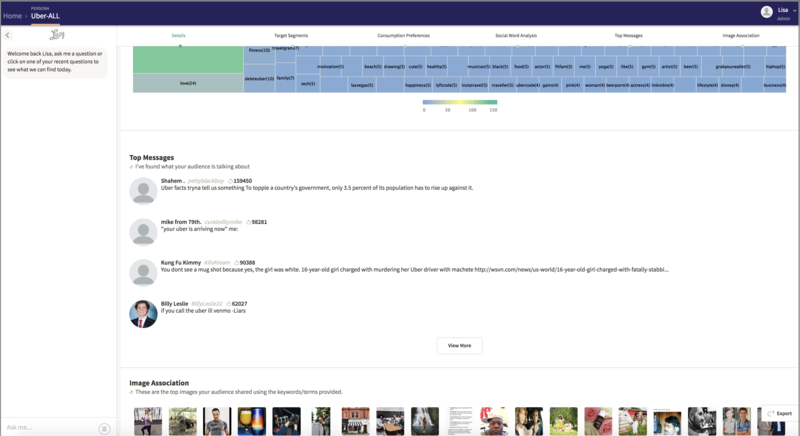 Lucy identifies consumption preferences to help you get to know segments and individuals intrinsically based on who they are. From purchasing habits, entertainment likes and dislikes, to their likelihood of using a coupon or clicking on an ad, Lucy provides insights into what is likely to motivate your target audience. By transcending transactional history and understanding your audience at an emotional level, you can speak to customers’ deeply-held identities and capture their interest to drive behavior. Lucy takes each of your customer personas and searches Instagram and Twitter to find real people who match the profiles. She also hunts for images and words that are being shared socially around your brand. She reports back delivering up-to-date tweets and posts, associated images and an analysis of common hashtags within each audience segment. Now you can tailor your creative and keywords to resonate more powerfully with your customers than ever before. 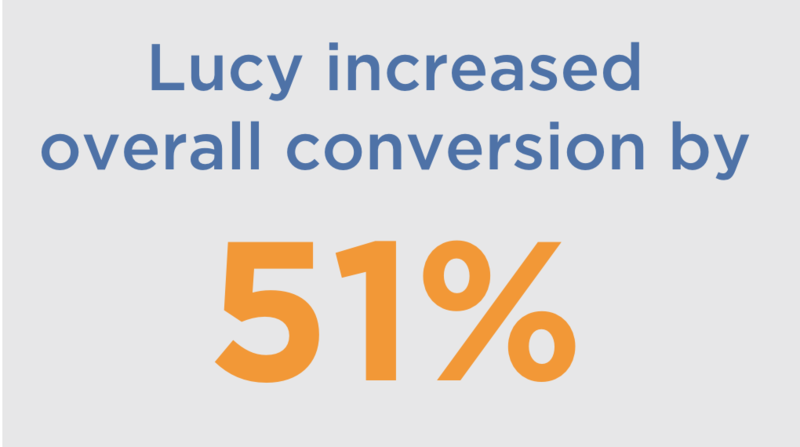 Working with a global media agency, Lucy analyzed their clients' current audience segments to uncover which one had the strongest brand affinity. Lucy then informed the agency of specific words, imagery and consumption preferences that would best drive action within that audience. A Twitter campaign was launched targeting this micro-segment alongside their typical in-market audience strategy. Uncover what drives your audience.